Last week was extremely busy for the sneaker industry, so if you missed any major news items, Jacques Slade has you covered. 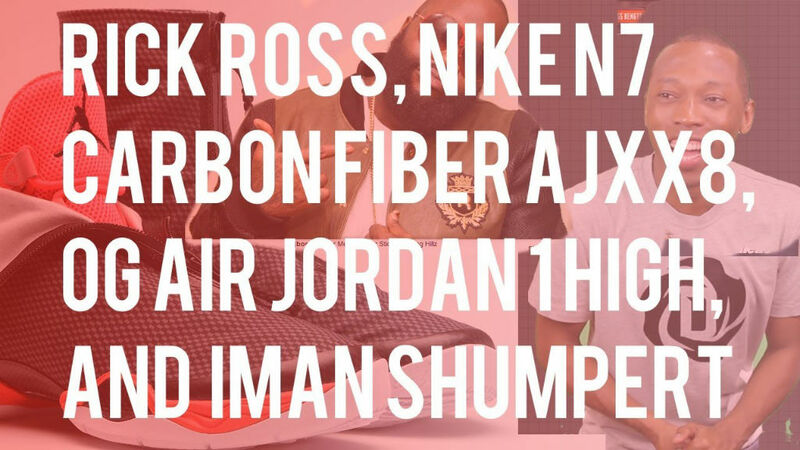 The latest installment of 'The Week In Sneaks' tackles the Nike+ Elite series, JBF Customs' Crazy 8s for Iman Shumpert, Reebok dropping Rick Ross, new Jordan Brand releases, the Nike N7 Collection and more. Catch up on your sneaker news by checking out the video below.